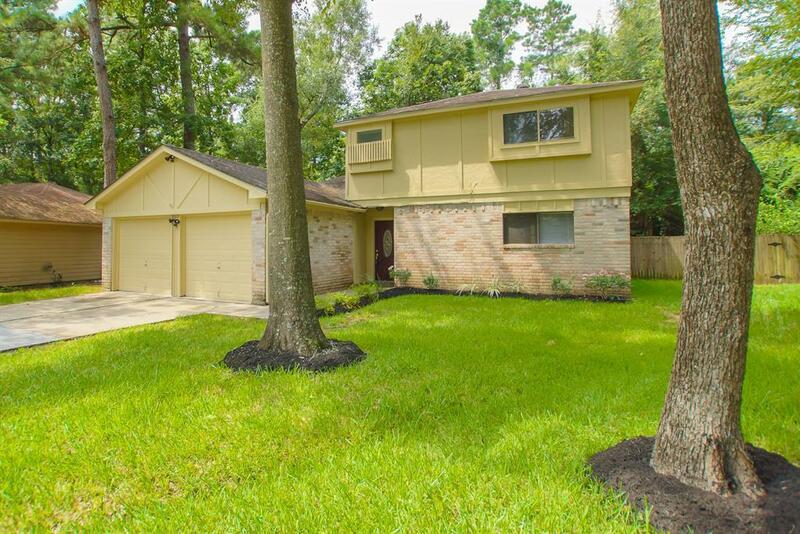 Fantastic location in the heart of The Woodlands. This home has so many updates. Brand new five burner gas stove, microwave, dishwasher, sink, ceiling fans, granite counter tops, new carpet and fresh paint. Both bathrooms have new granite counter tops as well. 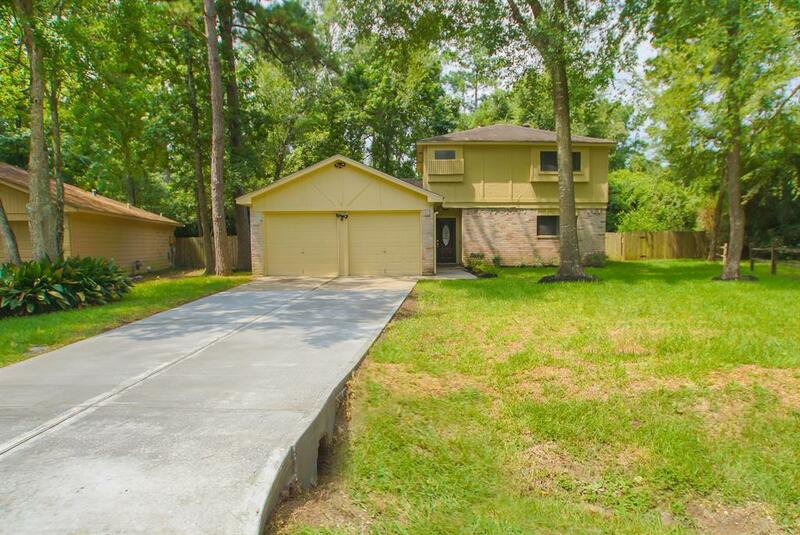 This four bedroom home is ready to call home. Beautiful neutral color palette throughout home. 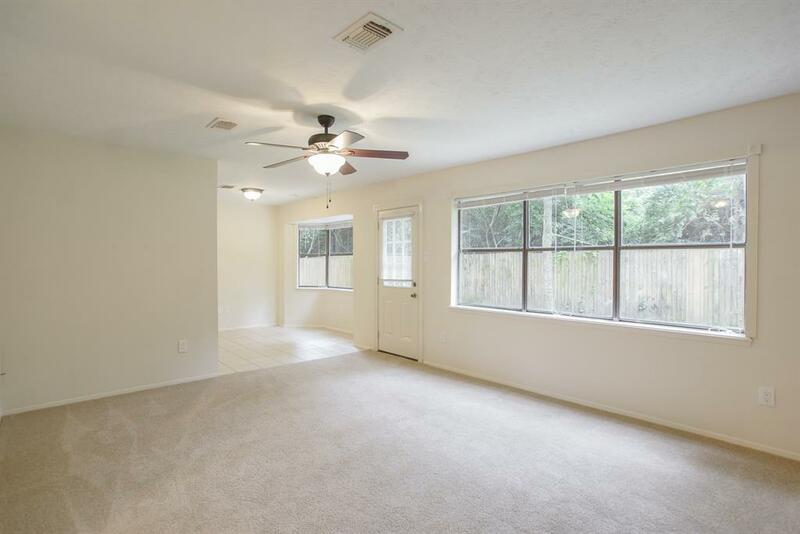 Spacious living room and open to dining room this home has open concept floor plan great for entertaining. Kitchen has great cabinet space and a window. Master bedroom on first floor has two closets. Three bedrooms and a bathroom upstairs. Bedrooms have spacious closets for great storage. Additional linen closet upstairs. Garage floors have been painted. 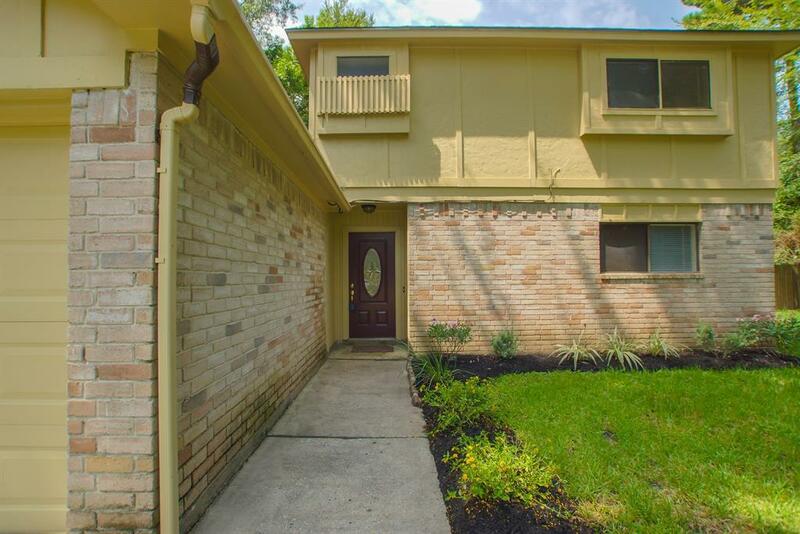 Close to elementary school, local shopping center, and local park that has a pool. Don't miss this adorable home.